Your team will work on a set of microservices in Node.js and Typescript, using RabbitMQ message broker to orchestrate the system and PostgreSQL's latest features to store and search the data. Our task is to create backbone storage functionality, social features support and infrastructure for extracting and storing metadata from all kinds of data sources. When working on front-end, the team is using React and Redux. Join us in building the next generation of our software and advance your career by working with some of the most demanded technologies in modern web development. 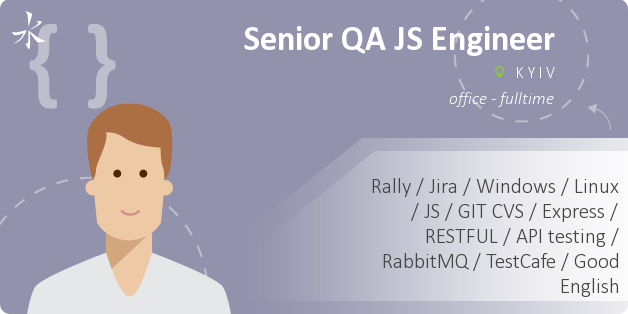 Strong experience in automation testing, JS is a must. Cypress.io would be a plus.